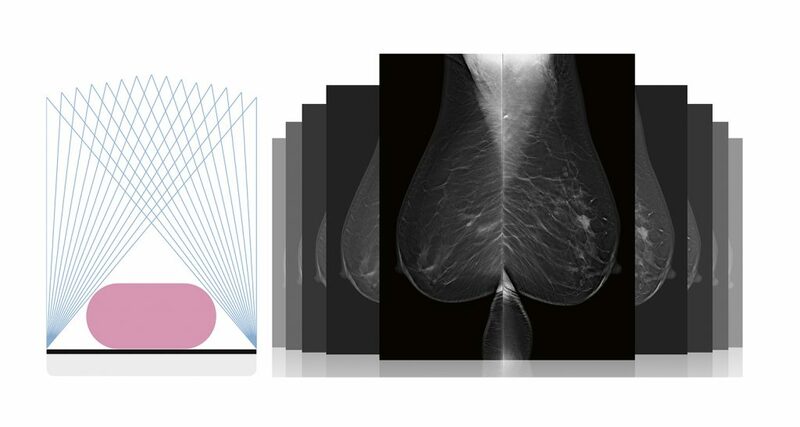 Artemis provides full-field digital 2D mammography to optimally support high throughput screening, additional work-up examinations and precisely targeted biopsy procedures. 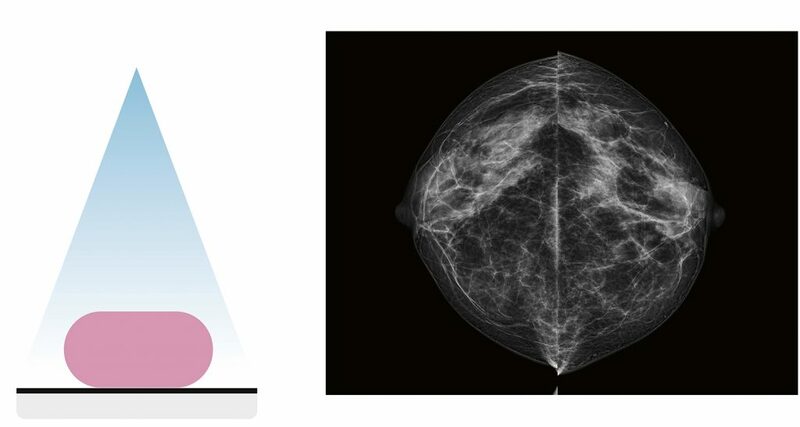 Optionally, Artemis can provide 3D Digital Breast Tomosynthesis (DBT) to add even more diagnostic value to your mammography exams. 2D mammography is the gold standard for breast screening. Artemis offers high-resolution, low-dose imaging with fast and efficient workflow. Thanks to its adjustable image post-processing Artemis can be tailored to the radiologist’s preference, so you’ll always get optimal image at the lowest possible dose. 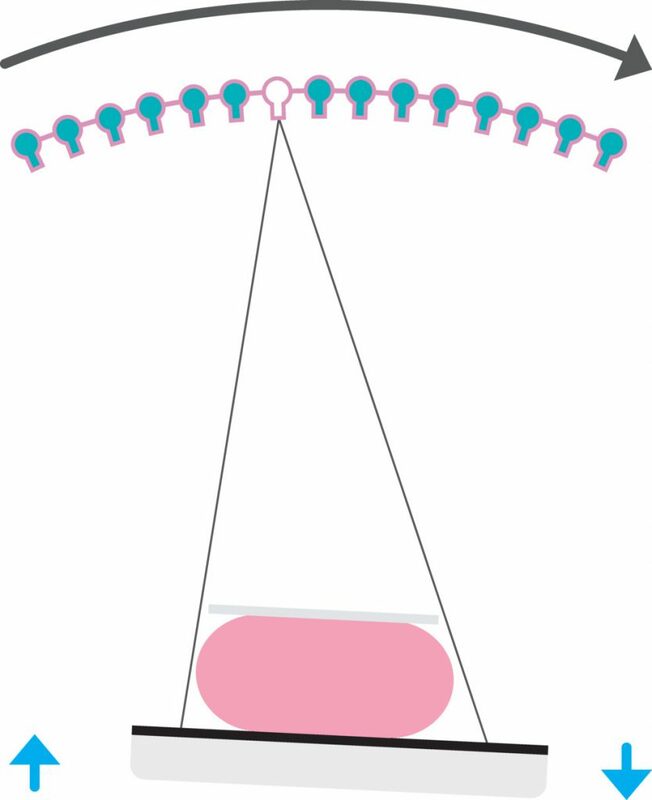 Superimposed tissue can impair breast cancer detection in traditional mammograms. 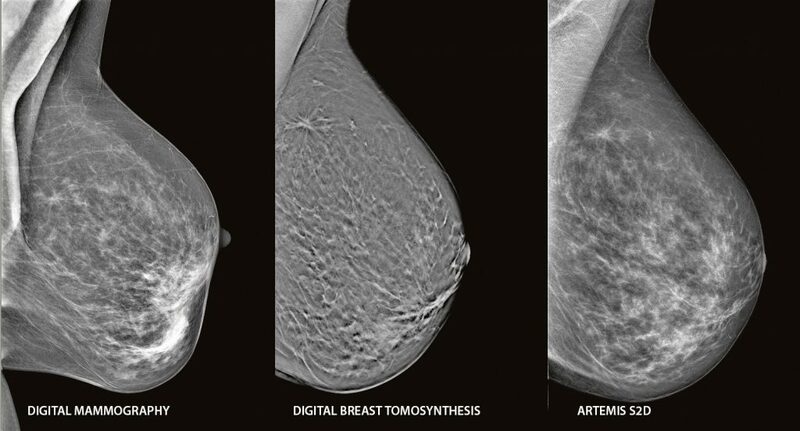 Digital Breast Tomosynthesis enables you to see finer details and small microcalcifications with ease. The patented Continuous Sync-and-Shoot imaging sequence enables sharp, motion-blur-free images that highlight delicate structures and microcalcifications. Tube movement is continuous during the tomosynthesis imaging sequence. During the projection image exposure, the detector is synchronised with the tube movement, keeping detector and focal spot aligned. Between the projection image exposures the detector returns to its home position. 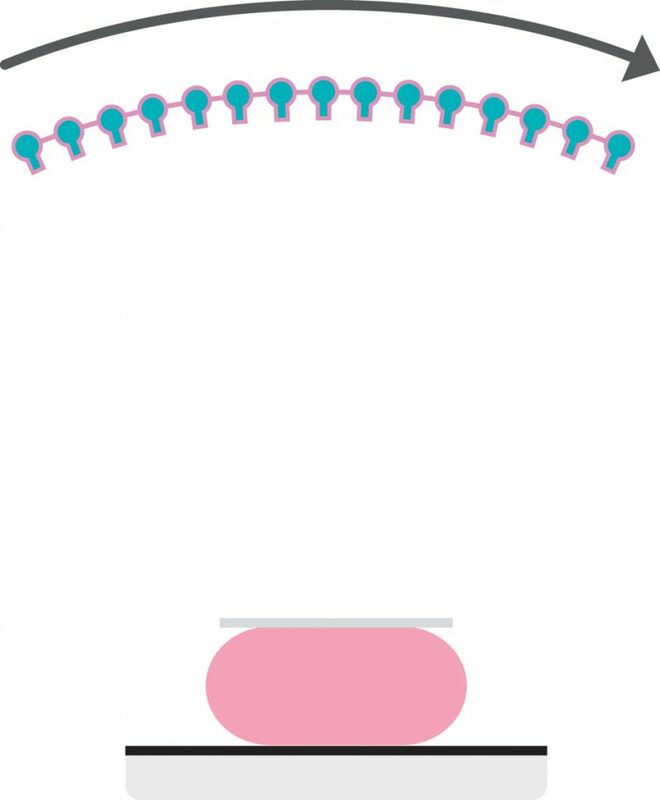 For a quick overview of the entire breast, the optional Artemis S2D™ allows you to create synthetic 2D images from Artemis DBT data. 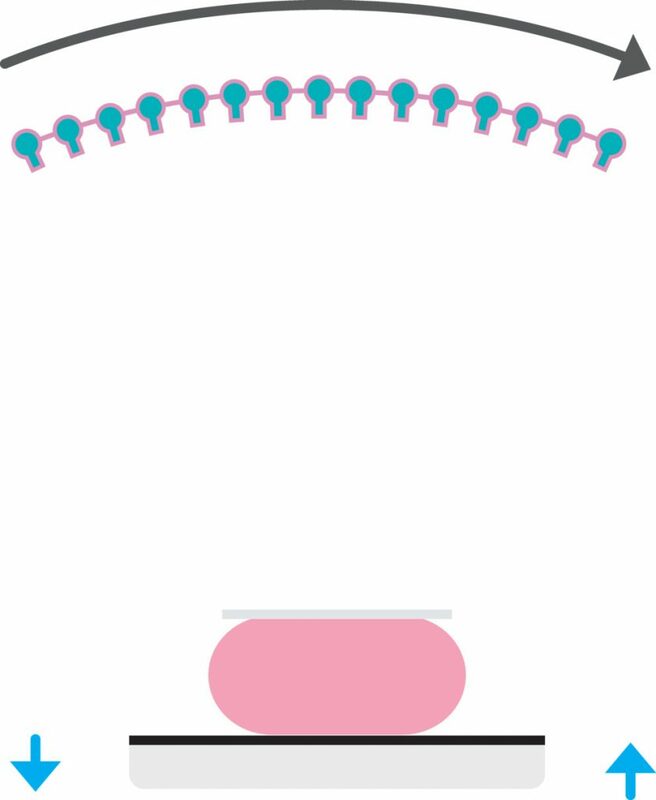 The synthetic images are comparable to the conventional mammogram, so there is no need to obtain additional 2D images. While S2D can help saving time and dose, it also helps improve your patient’s comfort.